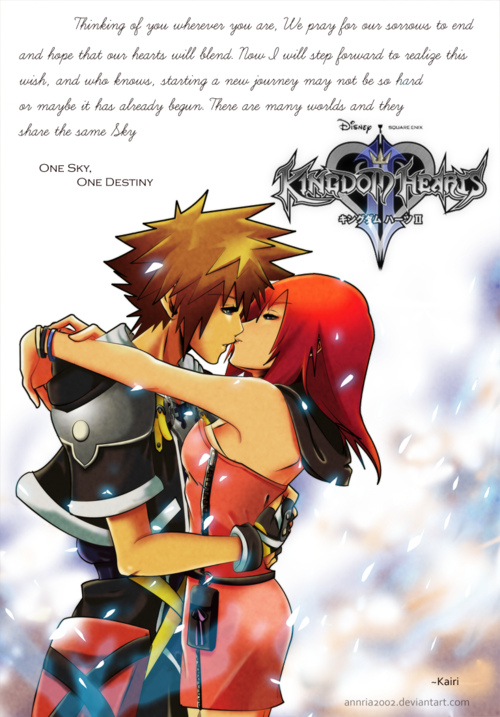 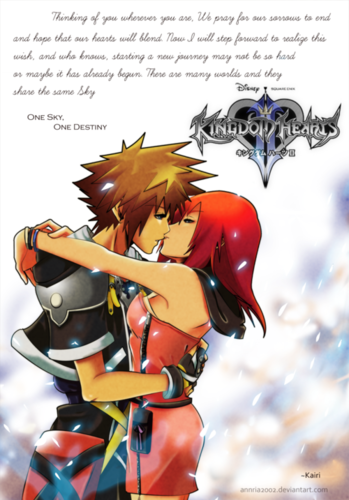 Sora and Kairi. . Wallpaper and background images in the Vương quốc trái tim club tagged: kingdom hearts kh kh2 sora kairi.